She’s smiling cause she’s headed to Disneyland! When it comes to the automotive industry, few companies can match the influence that General Motors possesses. In a similar vein, the Walt Disney Company is one of the most powerful organizations in the realm of entertainment. 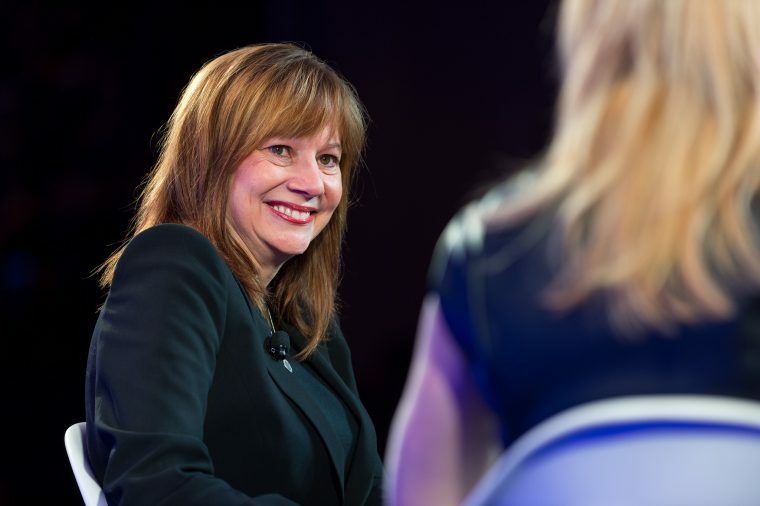 GM CEO Mary Barra will now play a large role in both of these companies, as she has just joined the Walt Disney Company’s board of directors. Barra’s appointment will begin immediately. With this latest addition, the Walt Disney board of directors will now include 12 members. Of those directors, four are women, including Barra, Facebook Chief Operating Officer Sheryl Sandberg, Susan Arnold of the Carlyle Group, and Maria Elena Lagomasino. Prior to this, Barra had only served on a board at Stanford University. Barra received her MBA from the educational institution. Both Barra and Robert Iger had previously served on President Donald Trump’s Strategy and Policy Forum. However, while Iger resigned following the president’s decision to withdraw from the Paris climate accords, Barra remained a member until the group was ultimately disbanded earlier this month. 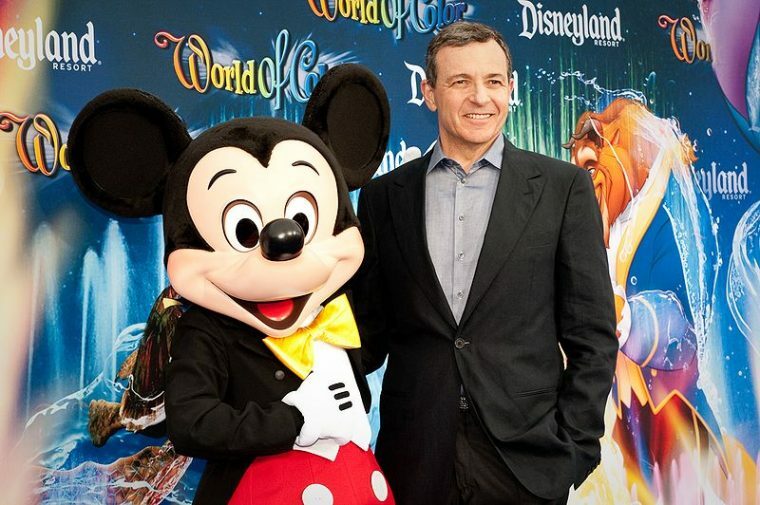 Who will take Iger’s place by Mickey’s side? Barra joins the board at a time when Disney is in search of a new CEO. Robert Iger is set to remain as CEO until July of 2019, following a contract expansion. The Walt Disney Company sets a limit of 15 years of service on its board for every member. Still, that provides Barra with plenty of time to bring her experience and expertise to the Disney entertainment empire.